STATEWIDE -- Indiana convenience stores are training their clerks to watch for signs of human trafficking. The anti-trafficking group In Our Backyard says about 500 stores have already had workers watch its six-minute training video on signs a customer may be a trafficking victim. 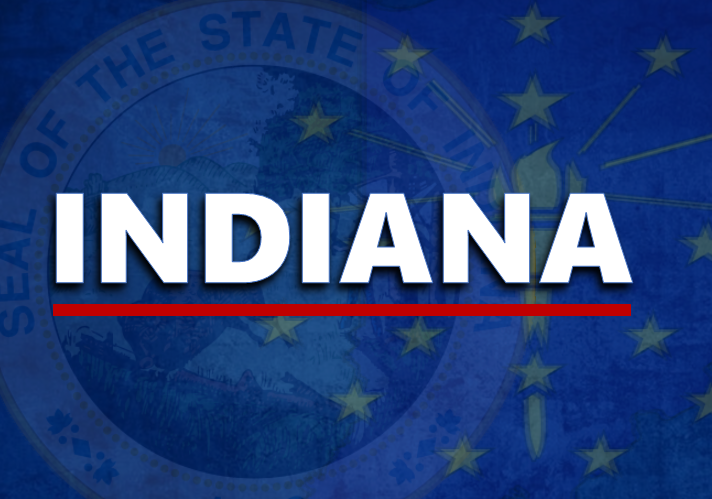 The Indiana Petroleum and Convenience Stores Association says all its members will follow suit, and post stickers in the bathrooms with the phone number for a national helpline for victims. In Our Backyard's Juliana Williams says that number can be a lifeline for trafficking victims. Williams says support from any industry helps, but convenience stores are closer to the front lines. Because they're open 24 hours, they see a different set of customers from those at supermarkets or other retailers. The group advises clerks to take notice when customers won't make eye contact or won't make their purchase themselves. Denise Robinson, chief counsel to Attorney General Curtis Hill, says there were nearly 300 hotline calls involving Indiana last year, with about a third of those being rated as "high indicators" of trafficking. Hill's office received about 500 more tips. There's no count of calls to local police.